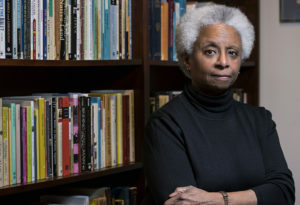 M. Shawn Copeland is a professor defined by “frisson,” sought out via change. Connor Kratz is the epitome of change. 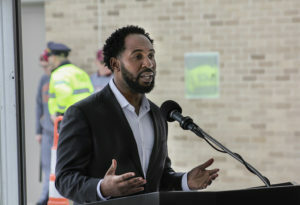 Martin Jarmond is pursuing—and succeeding—at changing what Boston College Athletics means to the University community. 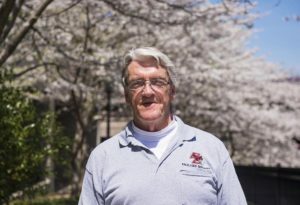 The Unsung Staff members from Dining Services, Security, Maintenance, and Facilities are the pieces who hold this suddenly changing institution together as it grows. In such a time of social, political, and institutional change, The Heights is proud to award all of these recipients the 2018 Momentum Awards. 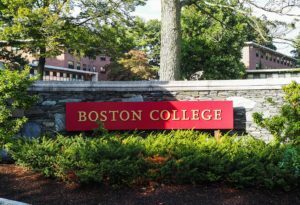 Just Have a Good Day – Daniel Beaton 42 Years Later, as Daniel Beaton begins to wrap up his tenure at Boston College, he reflects on his journey through the University ranks, his life, and how BC became his second home. The Consummate Teammate – Bobby Breen For the past four decades, Bobby Breen has worked as a member of the maintenance staff at BC. For the past three, he's worked as a lead custodian, serving the community and his coworkers in exemplary fashion. 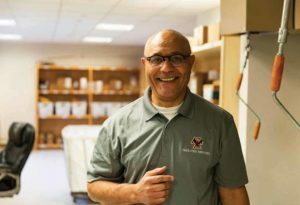 The Love Story – Frank Martins Defined by his passion, Frank Martins has been a part of the electrical and mechanical sides of the facilities team for over 30 years. Now in a new position, Martins has as much of a say in how the University's campus looks as anybody. 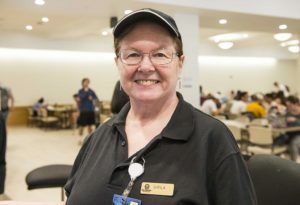 Well Connected – Sheila Walton 20 years into her time at BC, Sheila Walton's unique ability to form friendships with the students she serves in the Rat make her stand out as one of the most beloved members of the Dining Services staff. 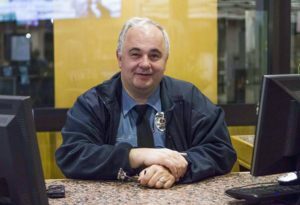 The Sense of Humor – Tony Bianchi The 19-year Boston College veteran now serves as the campus security guard, doubling as O'Neill Library's unsung hero and jokester. The Ultimate Sacrifice – Manuel Miranda At 18 years old, Miranda uprooted his home in order to make a life for himself and his family in a new country. 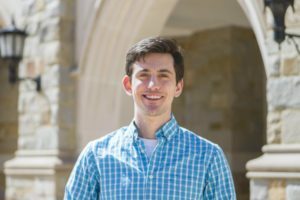 A Healthier Vision From UGBC to Students for Sexual Health, Connor Kratz works to create change—by going through the system and around it. The Frisson in the Air M. Shawn Copeland electrifies the atmosphere with her passion for social justice, pushing people to think about the tangled and unbreakable nature of the relationship between theology and their world. Pushing the P.A.C.E. 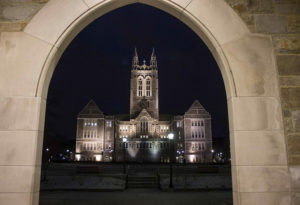 Martin Jarmond—the youngest Director of Athletics in the Power Five—arrived at Boston College with a vision and hasn’t wasted any time since.